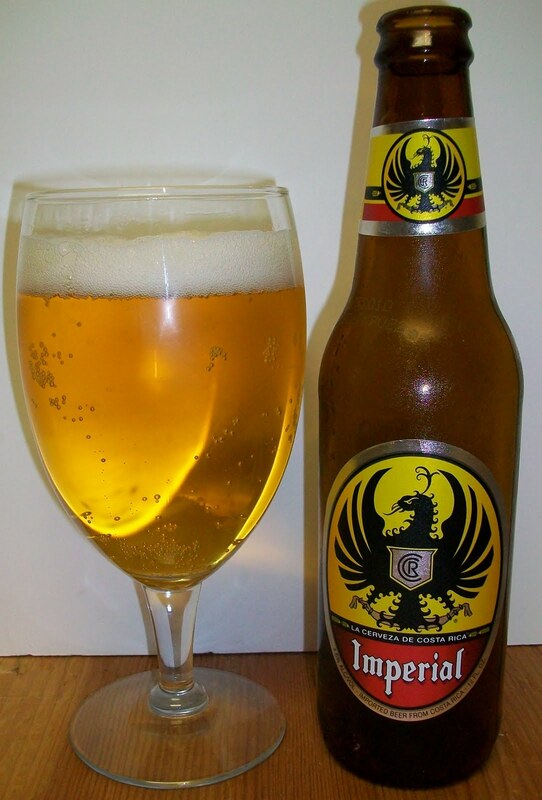 Commercial Description:Costa Ricans have been enjoying this beer since 1924. Imperial is created from a balanced formula combining malts, grains and hops, without a pronounced overtone in its taste. It is what is known as a “centralized” beer. 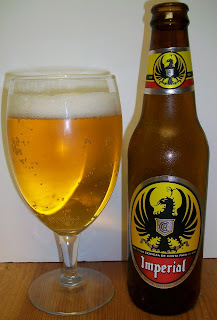 Adapted to a warm and spring-like climate, Imperial is Florida’s most popular and widely accepted beer, both nationally and internationally, and has thus become the favorite beer of Costa Rica. Background:I know nothing about this beer other than the fact that my buddy Gene gave it to me to review. And the look on his face was, don’t expect much. So here we go not expected much, maybe well be surprised, it has happened. 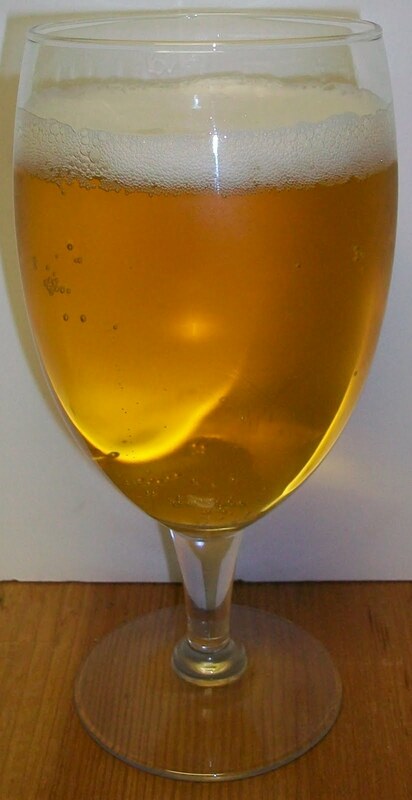 Review:The beer pours a clear very pale straw color with a white head. The nose is pilsner like but there is also that grassy adjunct aroma to it. There are very little hops on the nose and there is also a skunkiness to this nose also. Gee, I really don’t know what to say about this one. It’s your typical adjunct pale lager. Well, that style is not typical for me so I amusing that this is typical. This beer does have some flavor to it but there is that grassy almost skunky background to it. There are light sweet pilsner type malts up front then a pleasant effervescence over the tongue in mid-sip. That is really the best part of this beer. The back-end is not very good; there is a very odd unpleasantness to it. I’m really not sure what that that taste is. It is different form a typical macro lager in that it has some flavor but it’s not very enjoyable. The finish also has an odd flavor to it. It is somewhat dry with an almost citrus note to it. But again there is a very odd grassy or earthy flavor to it. That doesn’t sound too bad but it doesn’t taste that good. Well, here’s a surprise. I expected this beer to be undrinkable as it warmed but it’s not. In fact it may actually be better as it warms. This is really confusing me. It’s still not good or even enjoyable but it is not getting worse as it warms. I really don’t drink enough of these beers to give this a fair rating, so I won’t rate it. I guess if American adjunct lagers are your cup of tea than this is a probably better then most. I did not enjoy it but the fact that it did not get worse as it warmed did impress me, well a little anyway. I want a cold one!